THE "jewel in the crown of Coffs Harbour" has been left as a blank page. According to the State Government and Coffs Harbour City Council, how the Jetty Foreshores will look in the future is up to you. All previous concept designs for the proposed development have been shelved. 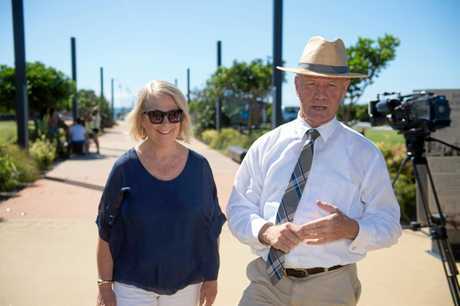 Coffs Harbour MP Andrew Fraser and Coffs Harbour Mayor Denise Knight jointly announced the public would now be invited to add their input on how the foreshores should be developed. Mr Fraser said previous consultations had been with small groups behind closed doors. He said this lead to too many leaks being spilled previously. "It's now no leaking, it's a matter of the public telling us what they want," Mr Fraser said. 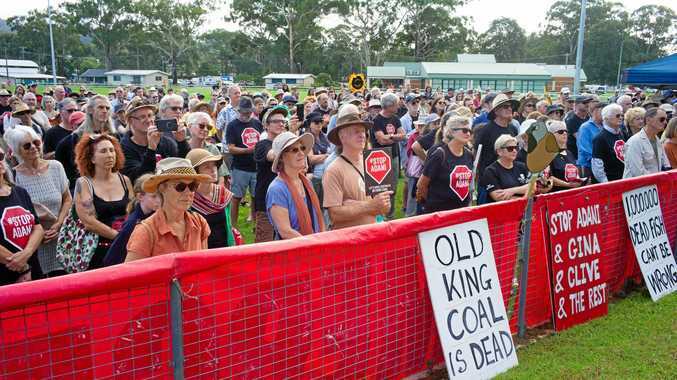 "We are not going to come up and put a plan in front of the people of Coffs Harbour and surround to tell us what they'd like to see." He said the biggest complaint had been around proposals of residential pods on the eastern side of Jordan Esplanade. While the future development is said to follow public consultation, Cr Knight said she and Mr Fraser had agreed there wouldn't be any development on the eastern side. When questioned over whether this decision to go back to square one would cost the public money and time, Cr Knight responded: "Isn't it better to get it right?" "This is the absolute right way to do it. Our community need to have a fair go and a fair say on this," she said. Cr Knight said an independent consultant, local engineering firm GHD, would ensure the public got what it wanted. She said the public could give their input at workshops and stalls set up at markets and the Yacht Club. "This is a clean state, it's all about transparency, it's all about public consultation," Cr Knight said. She asked all ratepayers and visitors to the Coffs Coast to have a say. Mr Fraser said a concept plan would be produced about May or June. He said the State Government would pay for the consultation process.